Quality, safety, and efficacy need to be more than an afterthought among women when choosing feminine hygiene products. These are personal care essentials that support women at different stages of their life. When choosing feminine care products, it is important for us to consider not only our personal health and wellness but that of the environment, too! Organic feminine products are increasing in popularity due to the many benefits that women can derive from their use. We all want better products; goods that appeal to our values, beliefs, and advocacies. All natural feminine products presents us with both health and environmental benefits, making them more sensible to use in the long term. You’re here not because you want to spend more on feminine products, but you want to make a difference just like the rest of us! As a customer, your desire to purchase a new product is not determined by price alone, but more on the value that it brings to the table. 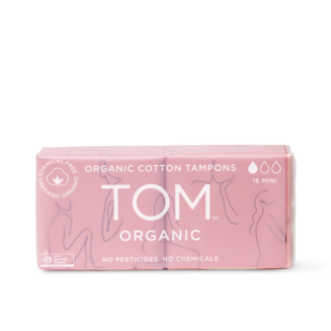 In the case of feminine hygiene products, we now demand things which not only do their respective jobs, but were made with wellness and the environment in mind. 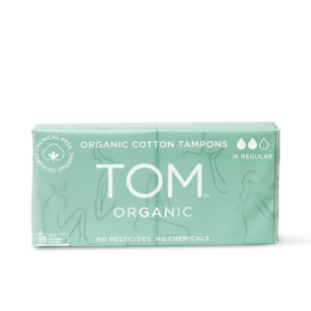 Enter organic feminine products! Our menstrual period is an annoying few days of the month where we experience an assortment of symptoms including cramps, abdominal discomfort, bloating, and mood swings. But the most uncomfortable of them all is undeniably the continuous heavy flow. 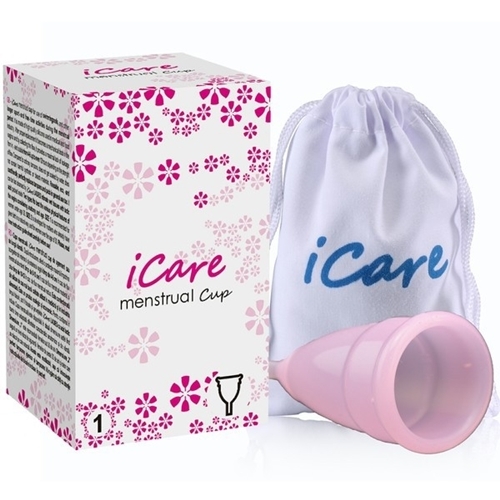 Menstrual pads, tampons, menstrual cups, and wipes are usual aids to manage periods in the best way we can. But did you know that these conventional hygiene products are causing us more harm than good? Toxins, pesticides, and carcinogens are just some of the troubling contents that conventional feminine products have. The same products that are supposed to provide comfort and relief are actually the triggers of some of the most serious medical conditions that plague women’s health. 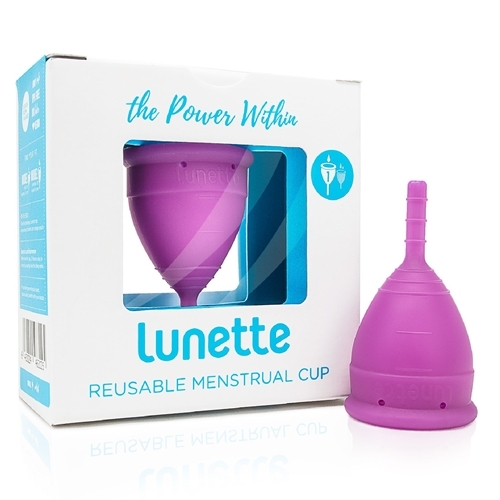 Organic feminine products are the best solutions to manage your menstrual period while imparting a positive impact on your overall health and planet too. 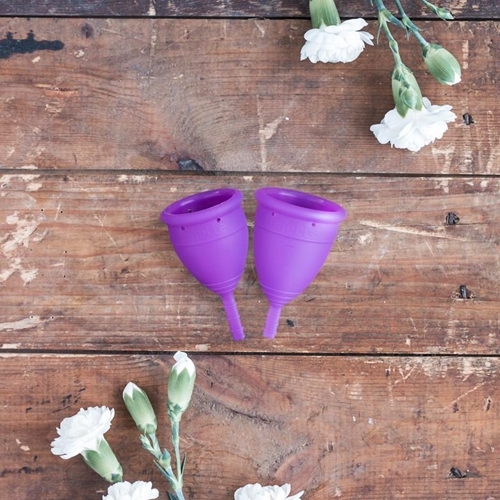 All natural feminine products such as menstrual cup, organic tampons, and reusable menstrual cloths are effective, safe, and eco- friendly feminine hygiene alternatives that will empower you from the inside out!